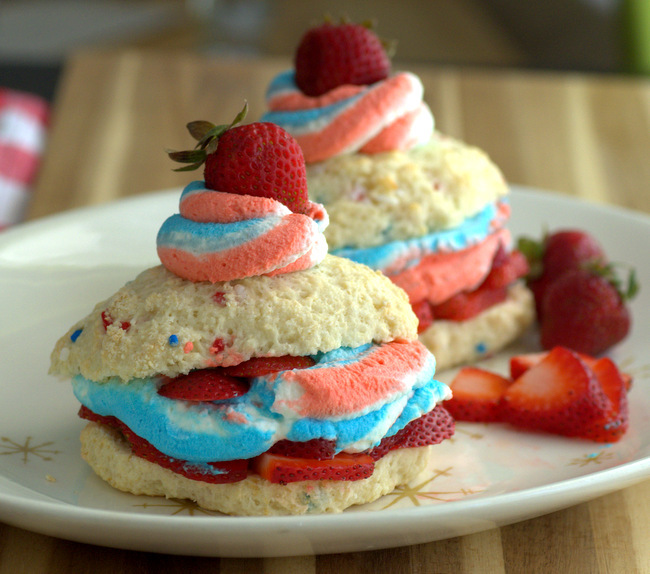 Jelly rolls and other rolled cakes are fun to make and serve. Their spiraling shape always makes an impact when you go to slice them, and the idea that you’re eating cake+filling instead of cake+frosting just makes the dessert seem a little extra indulgent! Over on the Craftsy blog (it’s free!!) I’ve got a tutorial up that will walk you through How to Make a Cake Roll, giving you all the techniques you need to make a rolled cake. There is also a recipe for a classic jelly roll, but you can use the cake base with a variety of other fillings – try buttercream, Nutella or berries and whipped cream – for a completely different finished cake. 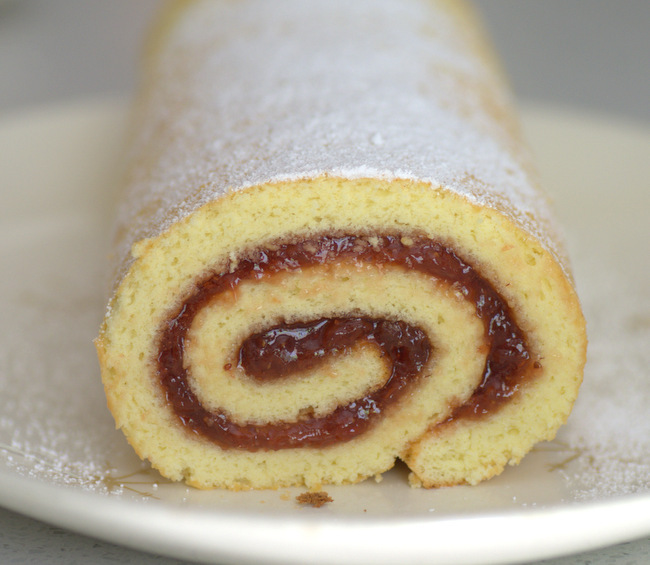 If you’re going to stick to a jelly roll, pick a good quality jam for the filling. I used a strawberry one here, but I’ve also made it with blackberry, mango and peach for jelly rolls with completely different flavor profiles. 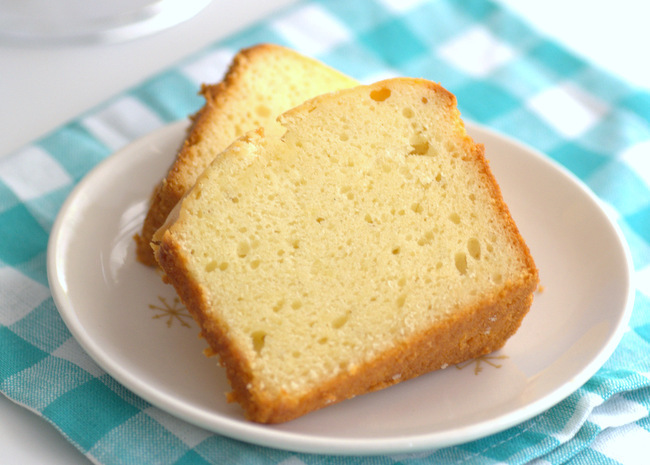 Once the cake is filled, you can simply dust it with confectioners’ sugar before serving. The cake is at its best if it is served within a day or two of baking!